Preserving the past is as important as planning the future, and the electric railway system known as the Hagerstown and Frederick Railway was vital in the development of these communities. 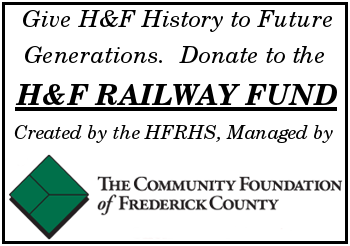 To help preserve this history, The H&F Railway Fund has been established with The Community Foundation of Frederick County and becomes one of more than 700 funds under management. The fund was created by Alex Postpischil, one of the founders of The Hagerstown & Frederick Railway Historical Society (H&FRHS), located in Frederick, Maryland. 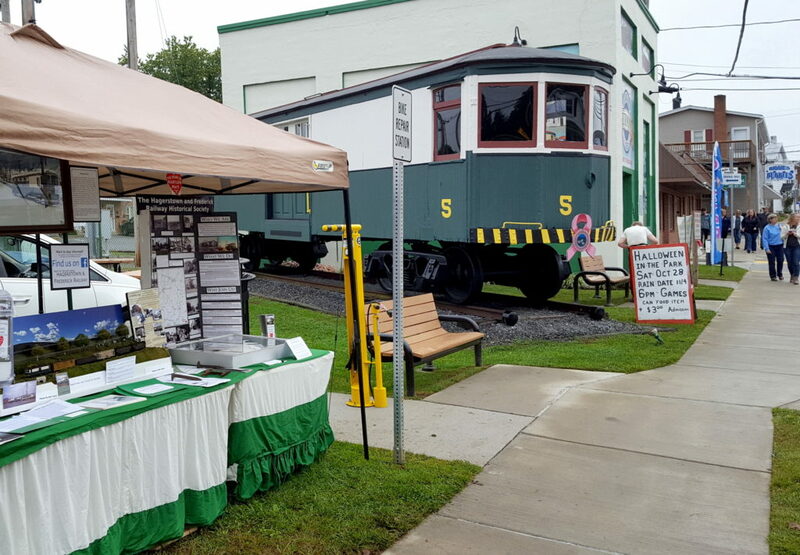 Grants from the fund will assist H&FRHS with preserving the heritage and history of the electric railway system that served these communities in the first half of the 20th century. The 87½ mile network of passenger and freight trolley service was a vital link for farmers, merchants, and students.